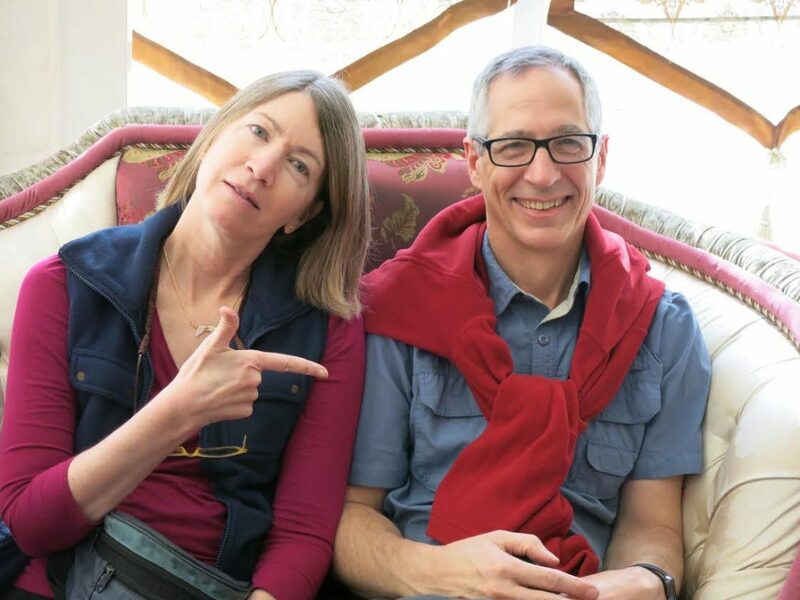 Husband-wife team Kate and David Marshall are tickled pink that nearly 1 million of their guided journals have found good homes and are making people happy. 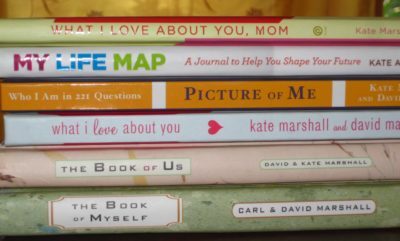 When filled out and given as gifts to loved ones, these journals nurture relationships, whether telling a spouse or parent the many ways she is appreciated; encouraging an elder to write his memoirs; or helping someone clarify her personal dreams for the future. Even if you’ve never written in a journal, these bestselling journals make it easy to record your personal stories about life, love, beliefs, and experiences. Simply follow the evocative prompts on each page, and end up with a richly-colored portrait of your life, self, or relationships.